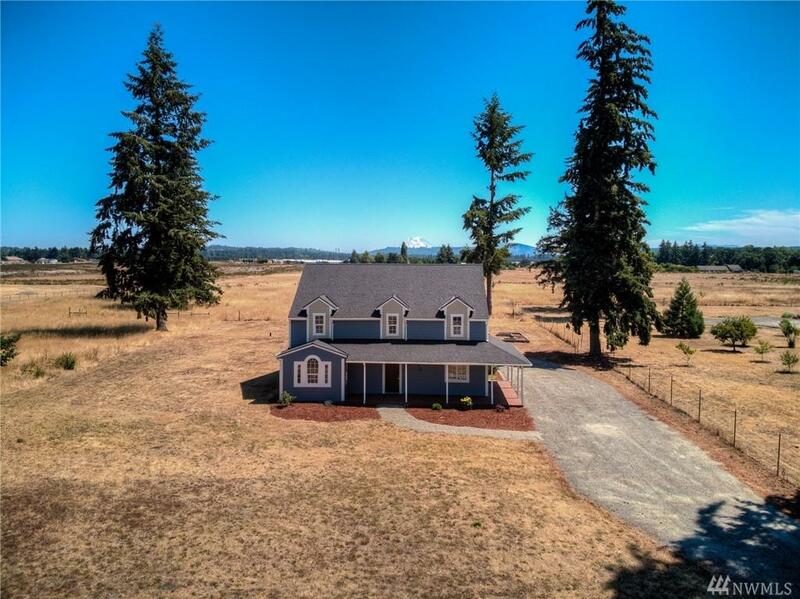 Remodeled home on a spacious 4.9-acre lot w/ spectacular views of Mt Rainier. 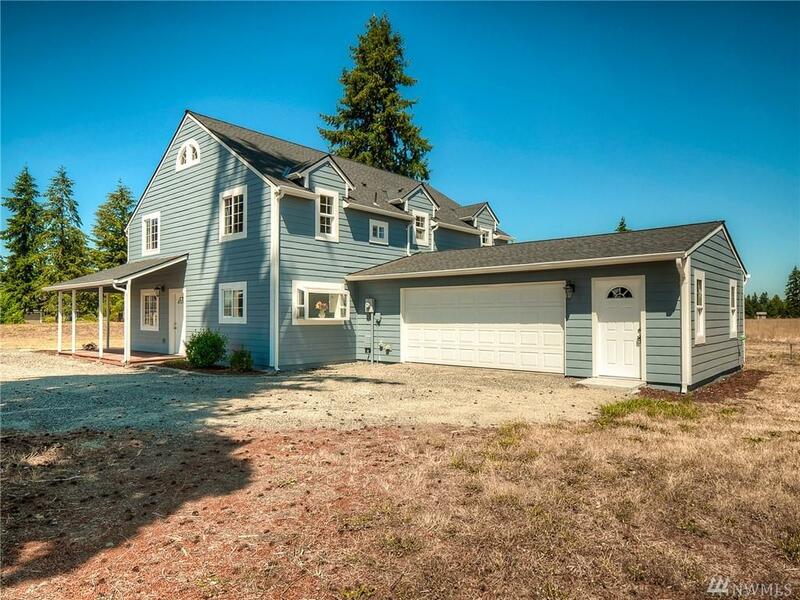 Int features include 3 bedrooms, den & bonus room w/closet (possible 4th bedroom) 2.5 baths, main level master, large kitchen w/ Quartz counters & SS appliances, laminate flooring, radiant/floor heat, fresh exterior/interior paint & newer carpet. 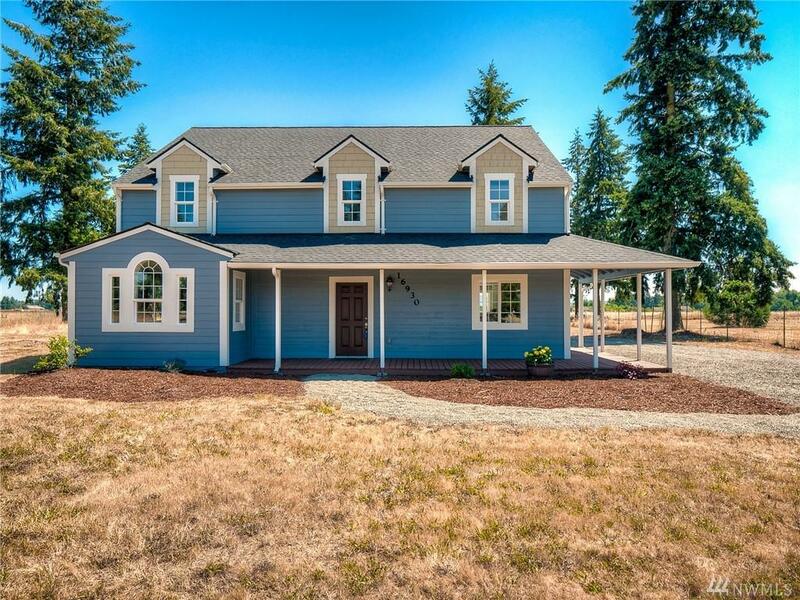 The exterior features include a wrap around porch, patio off the master bedroom w/ view of Rainier. 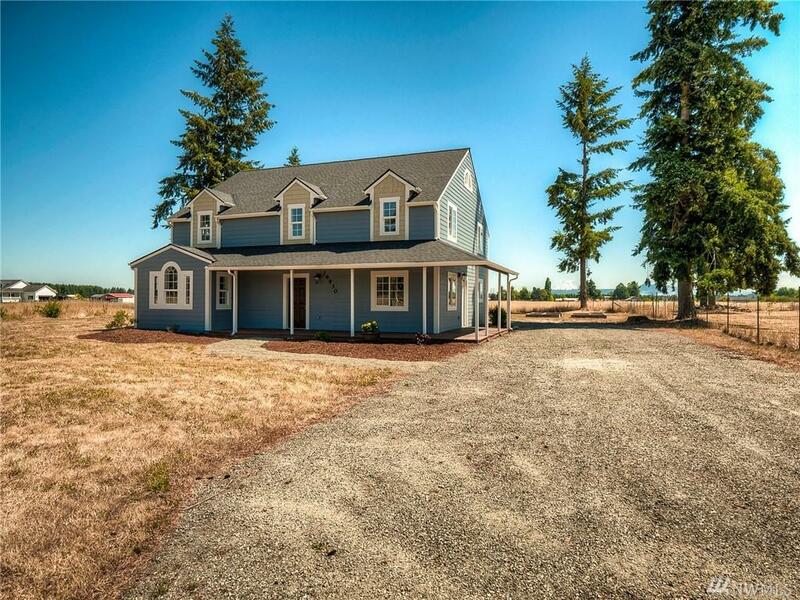 Plenty of room for toys, horses and etc. Motivated seller!